Pure, intense Peach and Strawberry blend. So refreshing and delicious. Jimmy th..
Rich, Smooth, Cream Bulee with a hit of banana. Jimmy's mot popular flavor. Jimmy..
High quality, pure, refreshing simple strawberry but sooo good. Jimmy the Juice .. This is new menthol version of very popular Shurb's rainbor sherbet, more refreshing frozen rainbow .. Pink bubble gum! Jimmy the Juice Man Bubbs 30ml Ma.. Words can not describe how absolutely mind-blowing this mix is. This is an absolute mind-blowing mix of flavor. Crisp, refreshing, super sweet and juicy peaches swirled with the purest, thickest and most creamiest yogurt, mixed with a sweet and secret base. Frozen Fuzz is delightful, creamy and full-bodied yet light and sweet perfection! Nicotine Level 3mg is Max VG. 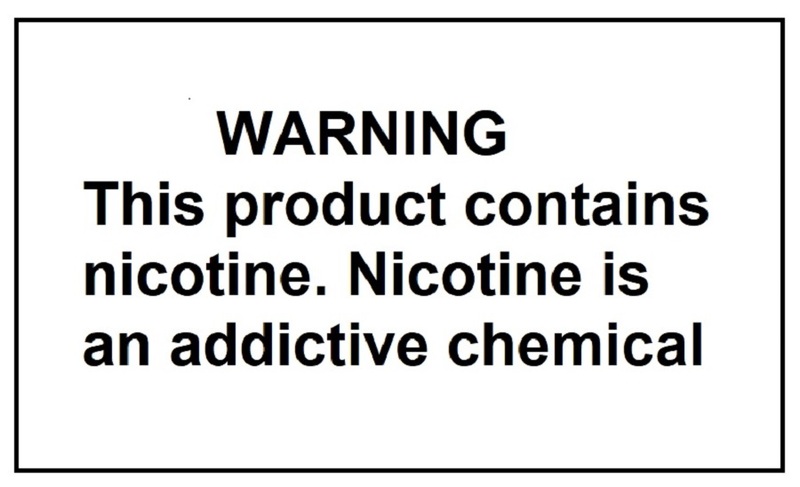 Other nicotine level's PG/VG Ratio is 40% PG / 60% VG. High quality blunt tip needle and 5ml Luer Lock Syrinage. Luer lock hub keeps needle tip from slip..